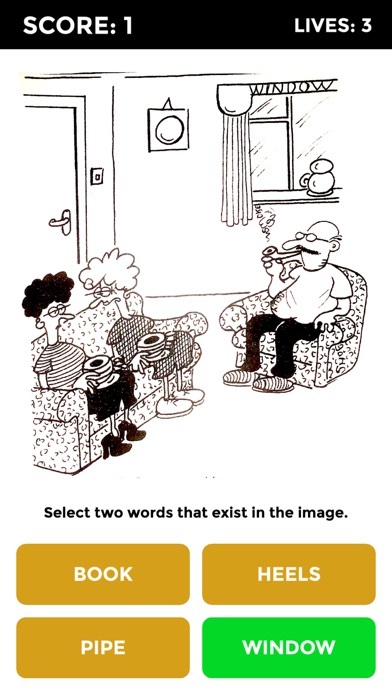 Try this addicting new puzzle game today to hone your observational skills and sharpen your brain! 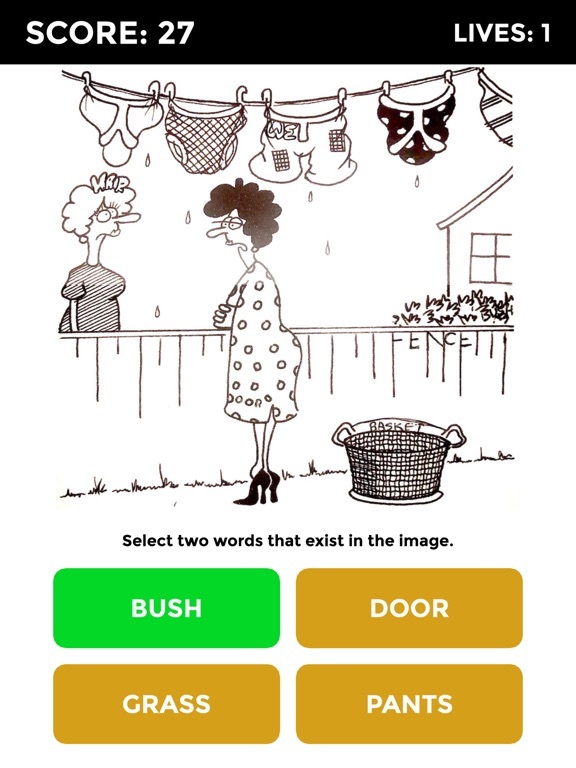 Each drawing contains numerous hidden words - you need to look closely to find them all in this fun new brain teaser, some words are easy and some are extremely challenging to find! 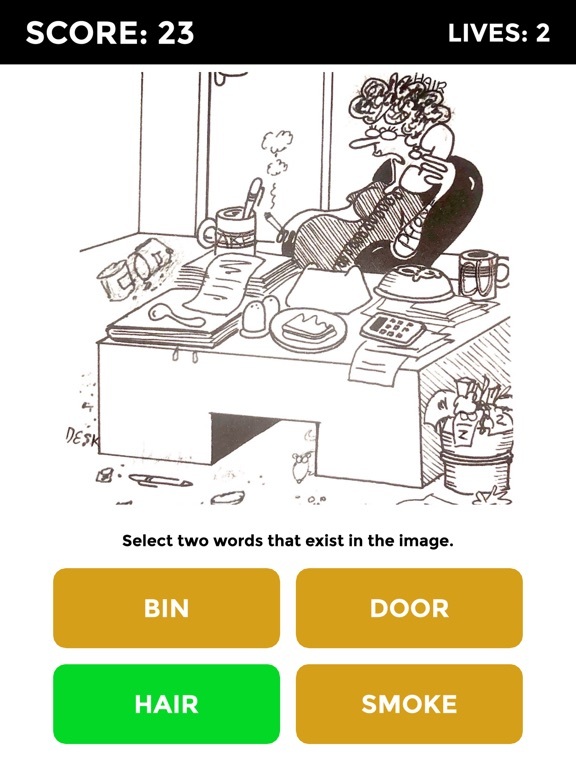 Whenever we solve a puzzle that gives you an “aha!” moment, the part of brain dedicated to problem-solving fires, and your reward center floods you with feelings of satisfaction! 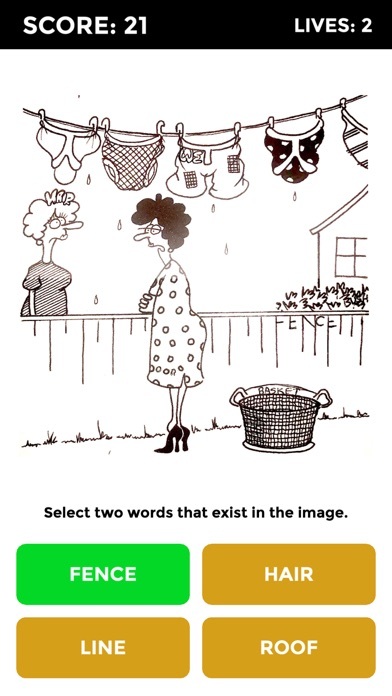 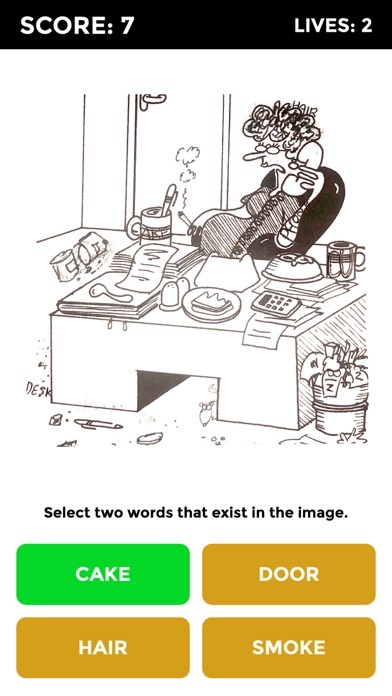 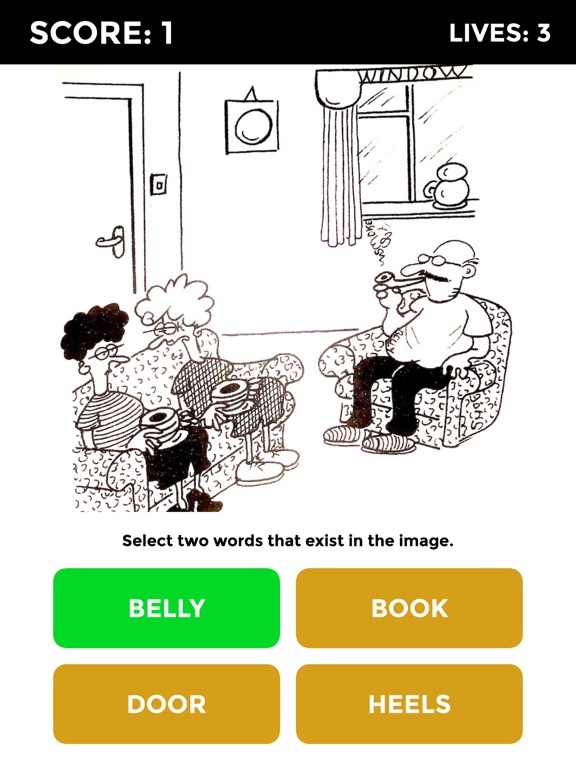 Play Words in Pics now for free!